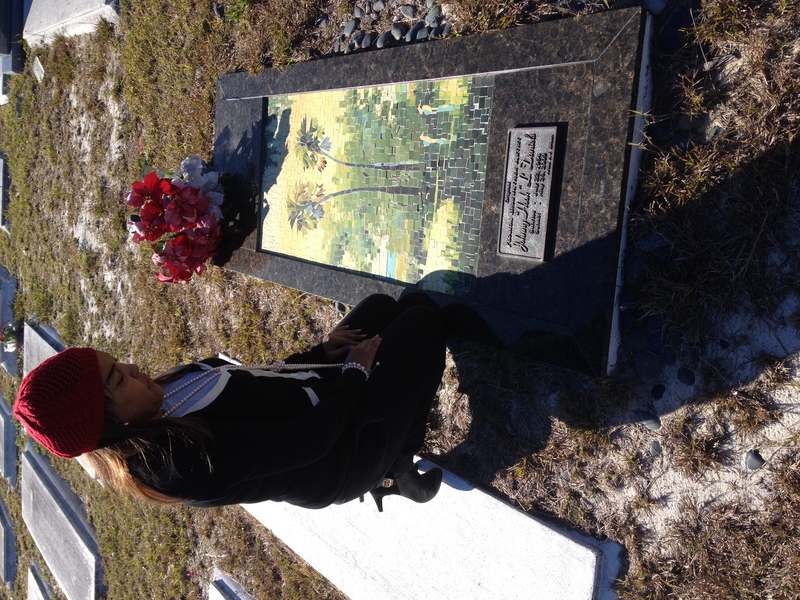 In honor of Johnny Lee Daniels, one of the Florida Highwaymen, we share his legacy with our readers today. 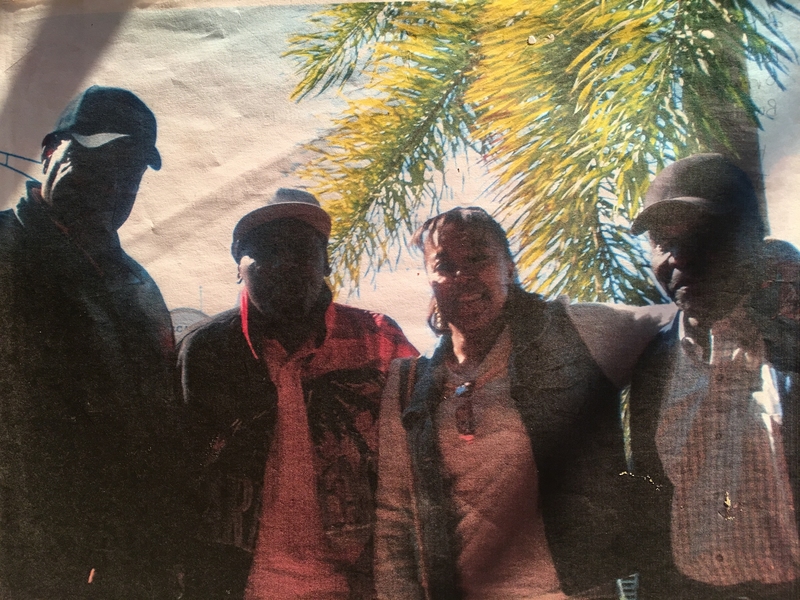 The Rickie Report shares a brief history of The Florida Highwaymen and some fond memories by his family and AJ Brown, whom he mentored. The bright colors and scenes, some of which have faded into Florida’s history, remind us all of the powerful urge to create and share art! 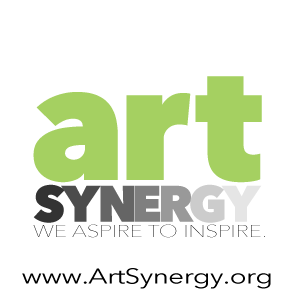 This is the time to mentor young artists and preserve the rich inheritance of our present, for future generations! AJ Brown tells us, “Harold Newton and Alfred Hair started a tradition of recruiting mostly friends and a few relatives, as they taught each other to paint; watching and learning from each other; then took to US Highway 1 to sell their recent productions, most times together, sometimes alone, sometimes in competition. Hair was the only painter mentored by prominent white artist, AE Backus. Florida scenes came from the trunks of their cars while the paintings were still wet dripping with oils. Who sells wet art? Signatures scratched in with nails? The Highwaymen did! Using tree trunks as easels, Upson board for canvas, a knife or finger as a brush, crown molding for frames, 2×4’s and plywood as the assembly line. Makeshift materials served well, a means of getting by. They had to paint fast during segregated times of the Deep South as a matter of survival. They were searching for an escape, a way out living a hard life working orange groves, packing houses, and tomato fields”. Their use of color on top of more colors, mixing and matching was eye-catching to locals and tourists, who bought their art, returned to their homes, transporting what was not yet history to far-away countries and unknown parts of the world. Twenty-five men and one female of the first Original group emerged from painters to artists. Each worked the highways which played a significant role to the development of the movement, which brought about multiple changes in the history of black culture and America. The young artists sold their paintings door to door for $15.00 – $35.00. 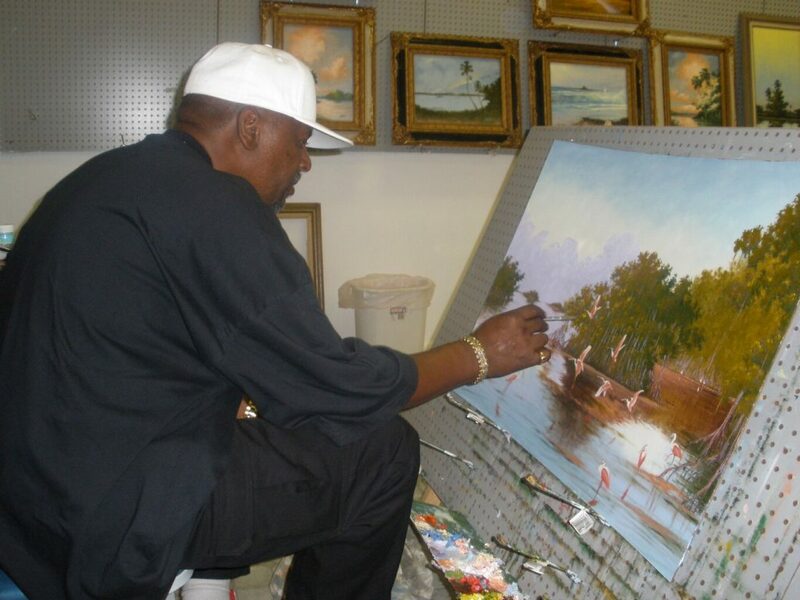 The Original Generation of Highwaymen Artists began in Fort Pierce. These African American painters finally gained the recognition they deserved, as 26 of them were inducted into the Florida Artist Hall of Fame in 2004. The Original movement led to The 2nd Generation Historic movement, as a selected few African Americans were mentored by an Original, Johnny Lee Daniels. 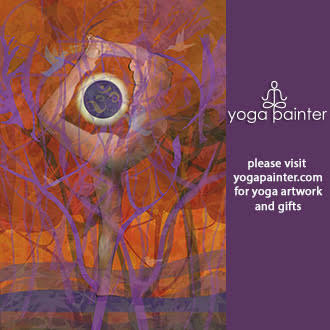 He painted for over four decades and dedicated his life to teaching and helping so many. Daniels was the “only Original investing years of mentoring protégés as one close family”: Jimmy and Johnny Stovall, Kelvin Hair, AJ Brown, and Richard Edwards. Born on July 22, 1954 in Quincy, FL, Johnny Daniels lived his life in Fort Pierce, FL. 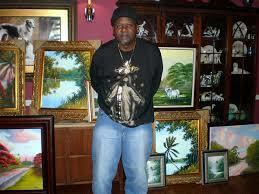 He was the youngest of the earliest core Originals and member of the Florida Highwaymen Art Movement. A veteran painter of over 40 years, Johnny began to paint as a young teen, during the mid 1960’s. AJ tells us, “Daniels started by making frames for a short time. Not happy with meager earnings, Daniels learned to paint followed, by his brother Willie, by painting in his scenes when he stepped away for a break or wasn’t looking. Johnny also enjoyed watching his friend Livingston Roberts paint. Not fond of his younger brother’s habits, one day, Willie decided to take Johnny to the fields to pick oranges. He made enough money to buy his own art supplies and never stopped painting! Johnny earned his place in the world of art history and was inducted as an Original Highwaymen in the Florida Artist Hall of Fame in 2004”. “Daniels’ humanitarian spirit reached above and beyond. Over time he ensured their accreditation, entitlement and success. 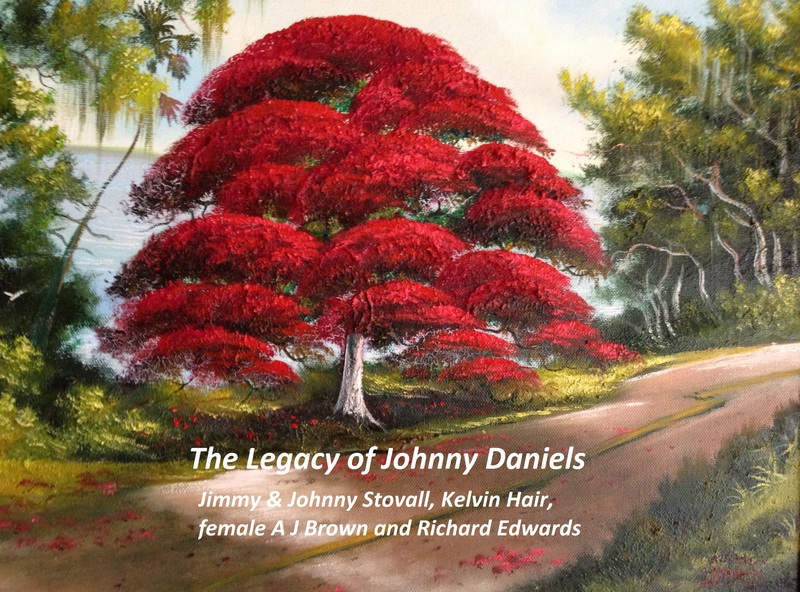 Johnny and Kelvin were his business partners in his first gallery and he chose A J Brown in his last gallery. He was truly a history maker! The self-taught entrepreneur, was gifted with impeccable talent, reflected his personal love for God’s nature in a lifetime of wildlife paintings! Never did he realize he’d bridge such a significant historic connection! “The Originals and the 2nd Generation”. Preservation of America’s history through art education for future generations, are essentials that Johnny understood! He is honored and remembered for his great achievements and contributions”. America’s legend, Johnny Daniels died May 26, 2009 at age 54 in Ft Pierce Fl. 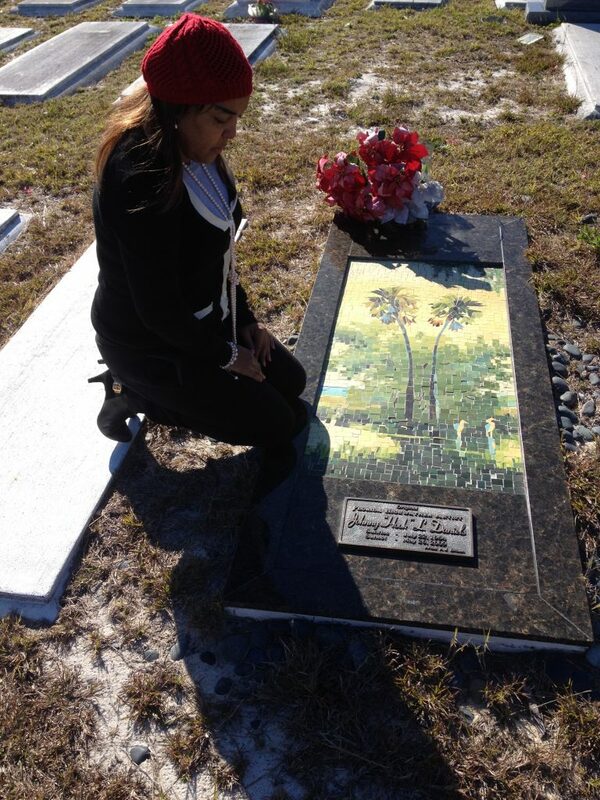 ; buried at Pine Grove Cemetery. Brown was authorized by Curly Daniels and Cultural Affairs to construct his grave-site monument. In 2011, his heirs named Brown legal representative and spokesmen of their father’s art estate. The Florida Highwaymen History is a collective American past-time. Their rightful place in the world of history was reaffirmed, as part of an exclusive private White House collection. 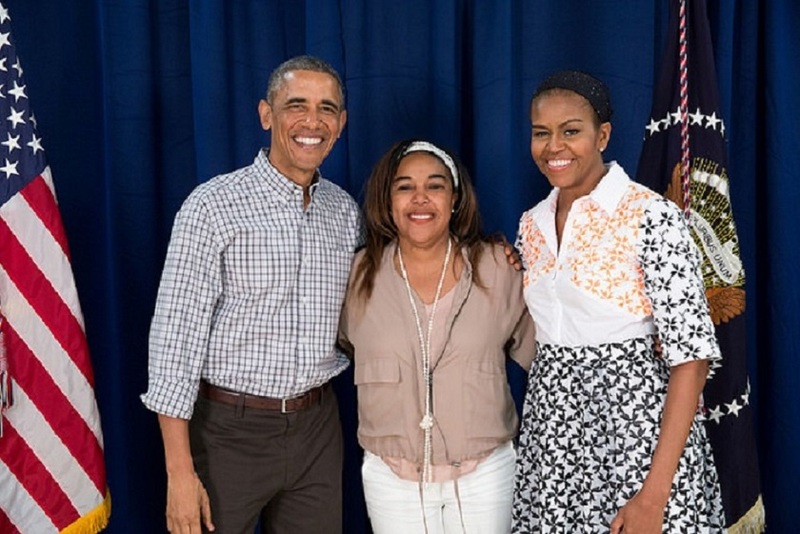 The work of Johnny Lee Daniels, is owned by United States of America, having been presented to the first African American, 44th President Barack Obama and First Lady Michelle Obama. Courtesy of A J Brown.